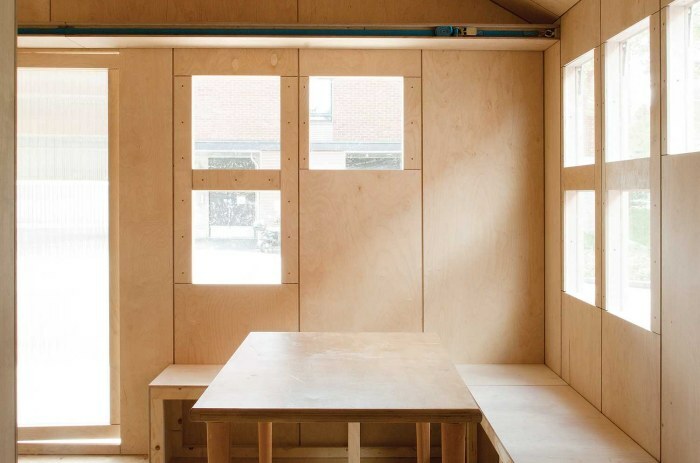 The minimal living unit packs the basic functions for living into a space that is under six square meters. 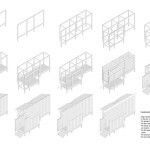 Possibilities for sleeping, eating, working and leisure are arranged by overlapping the functions; the bed folds into a work space, which becomes a dining table and the dining area extends to become a terrace. 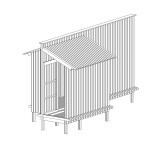 The building has a post and beam frame that is supplemented by the light board elements in the walls, floor and ceiling. 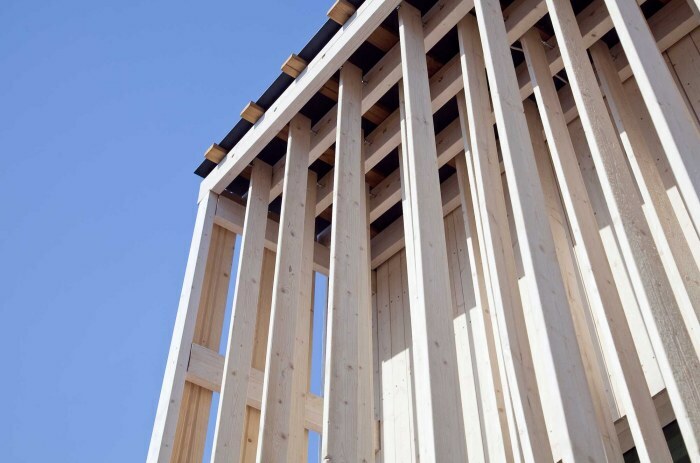 The load-bearing structures and supplementary elements are assembled using simple planed boards that are overlapped and nailed to produce larger elements. 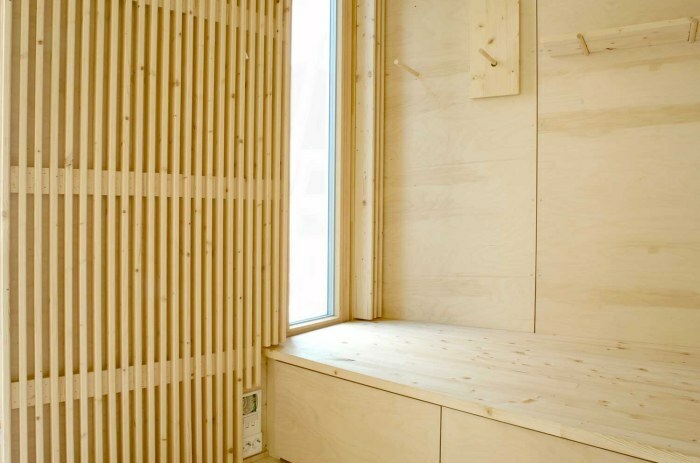 The interior wall panels are made of birch plywood. 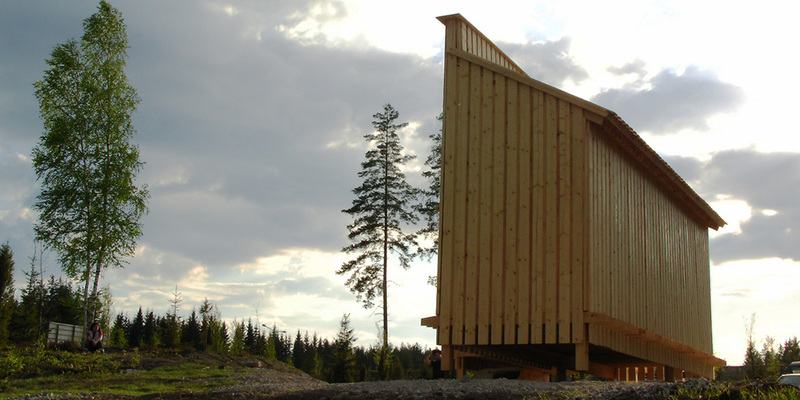 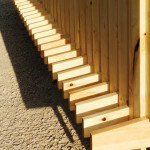 The structure was manufactured in the woodwork shop of the Department of Architecture and assembled in two days at the Heinola Housing Fair in 2004. 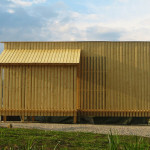 It was later taken into use as a guest house for a summer cottage.